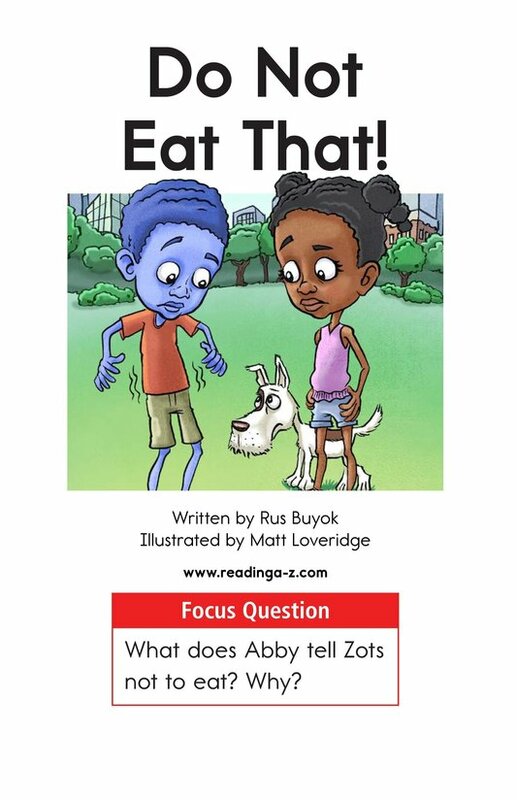 > Books > Fiction Series > Do Not Eat That! 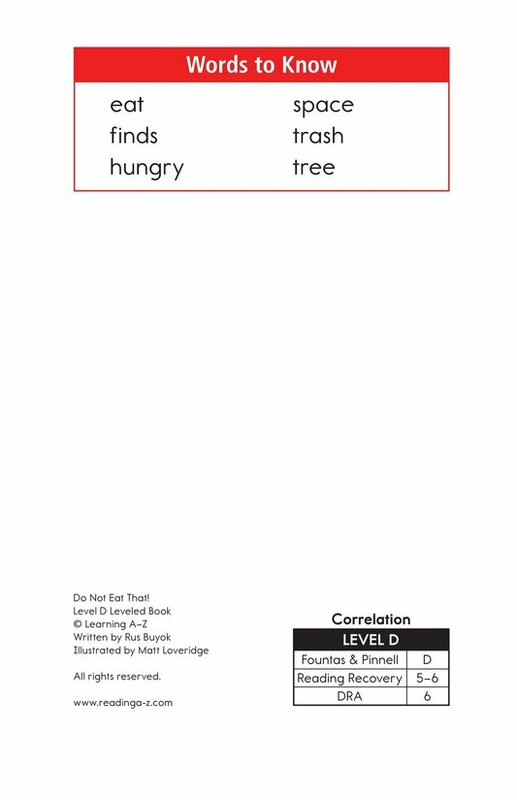 What can you eat when you are hungry? 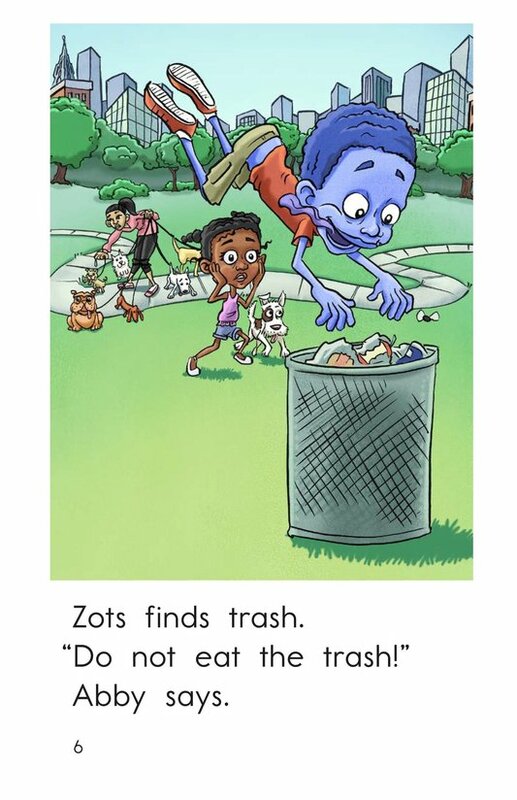 Poor Zots doesn't know because he is from outer space! 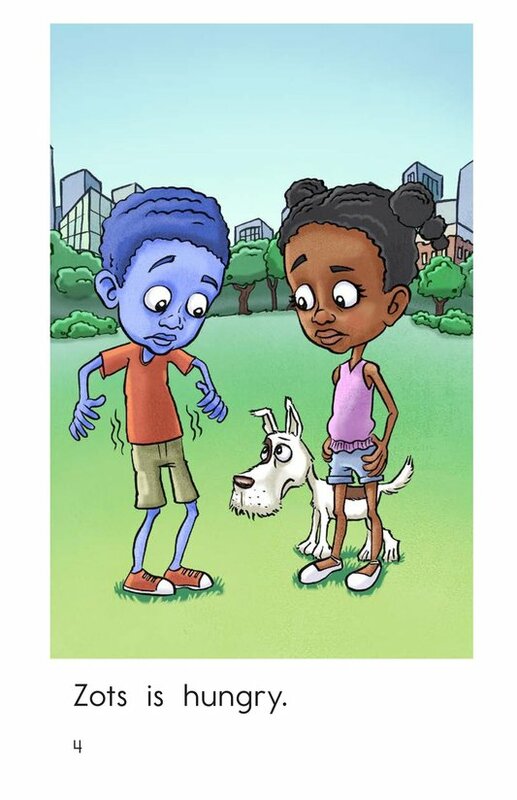 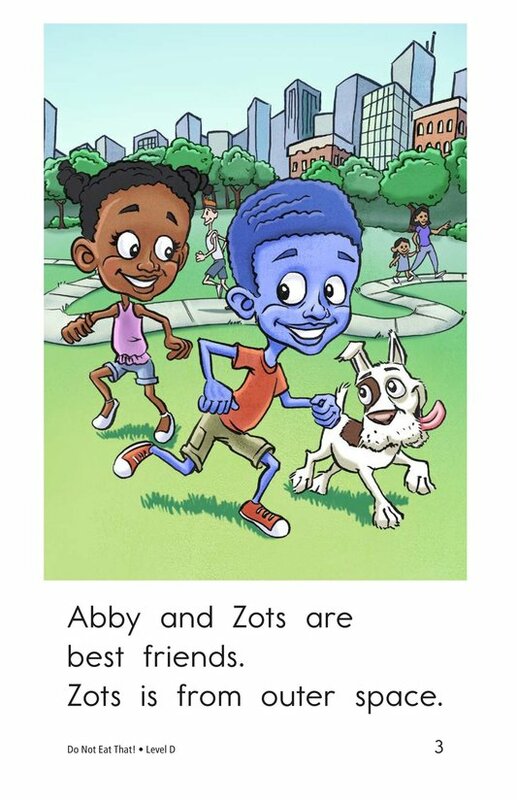 Luckily for Zots, his best friend Abby is there to help him out. 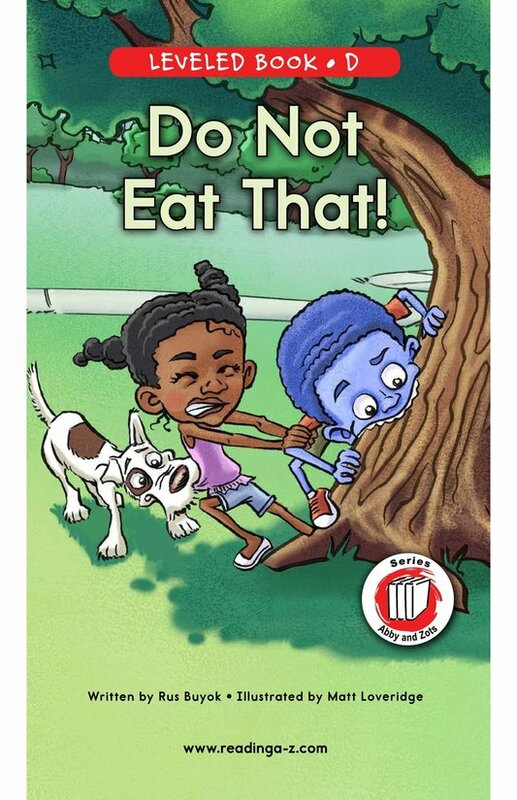 Do Not Eat That! 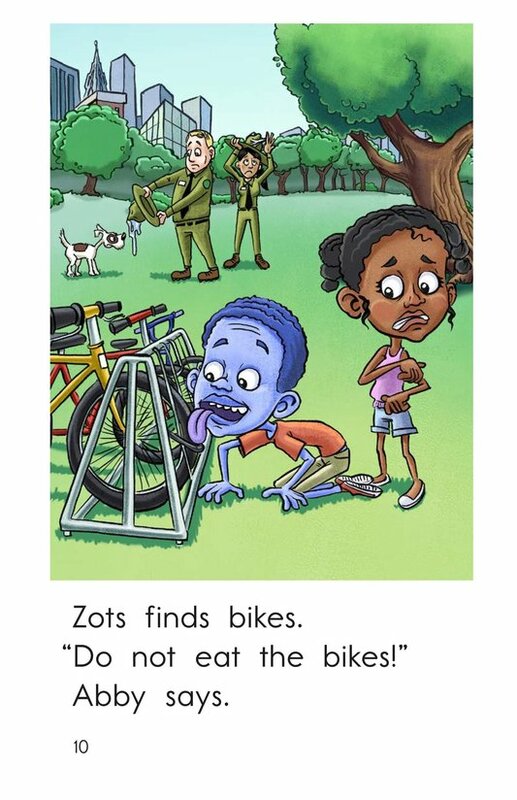 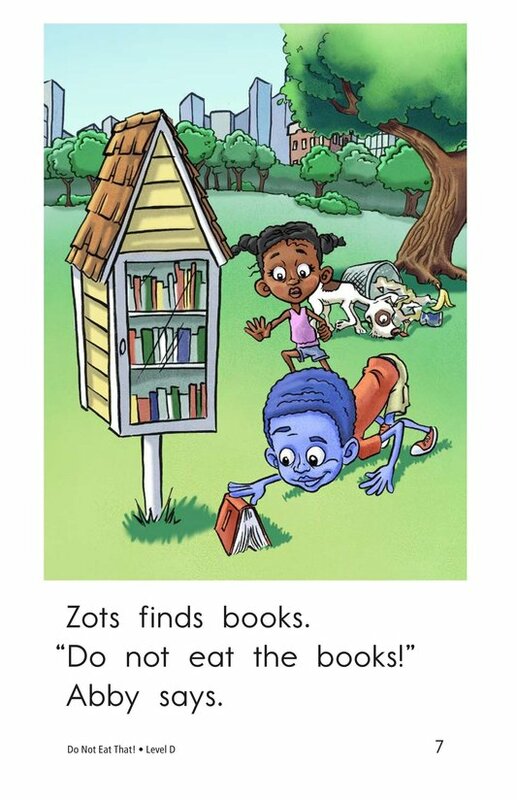 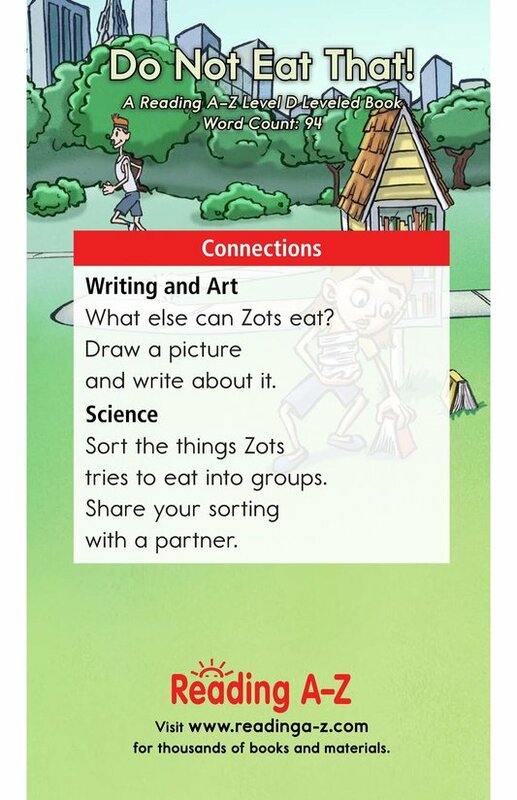 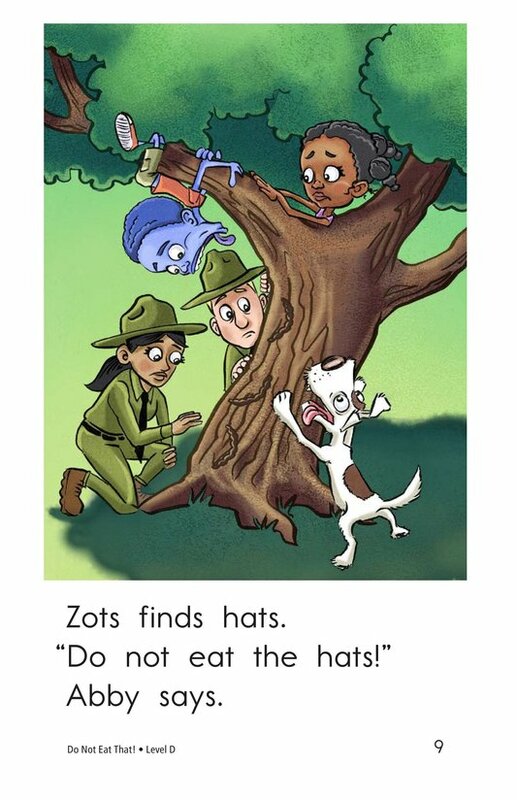 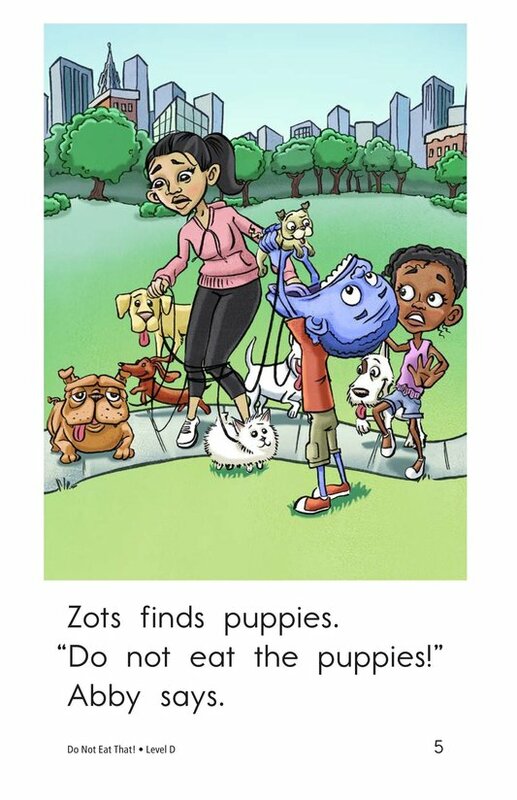 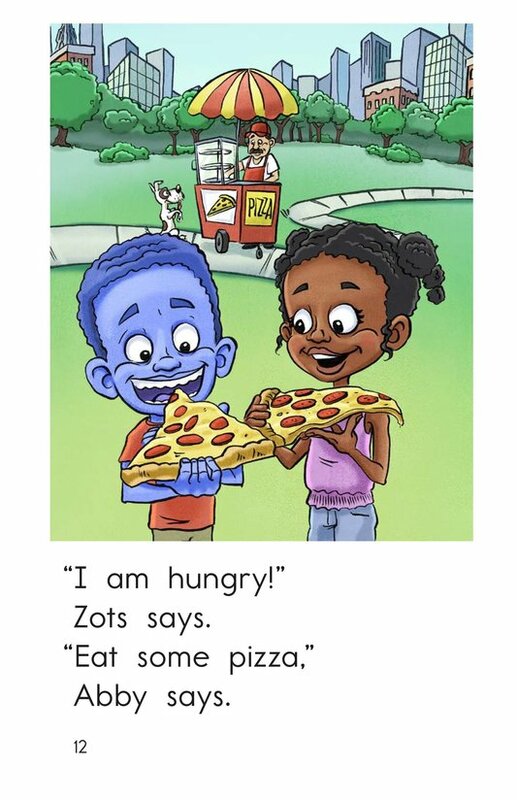 is a funny story that follows Zots through his day as he tries to eat all sorts of things. 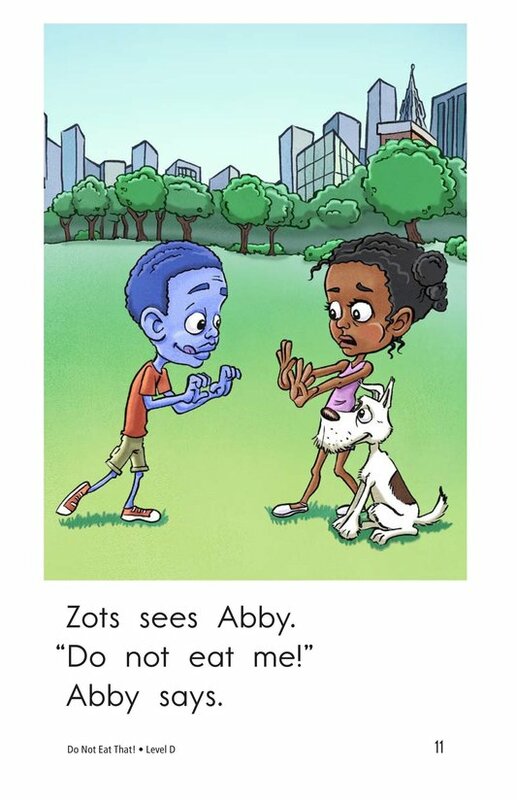 This book will help students learn about cause-and-effect relationships. 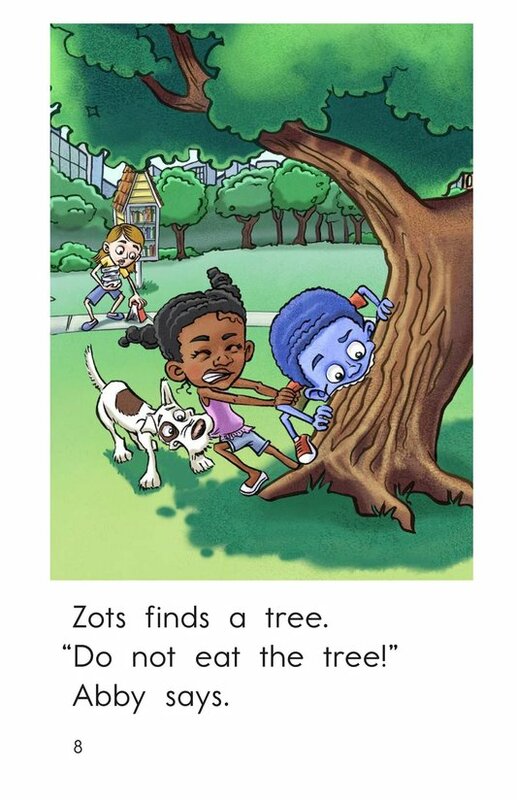 The book can also be used to teach students how to connect to prior knowledge to understand text and to identify nouns.